At St. Leo Catholic School, students in Grades K-5 are exposed to three languages--Chinese, French and Spanish. In Middle School, students select the language on which they will focus the next three years. The learning is concentrated on listening and speaking. Students learn sets of words that are common in their daily life. Flashcards with pictures and handout material are used to introduce the concepts, while story books, songs and games are used to prompt them to say and memorize the concepts. For Chinese cultural presentations, Powerpoint files are used, too. Teaching Materials: Flashcards, handouts, etc. 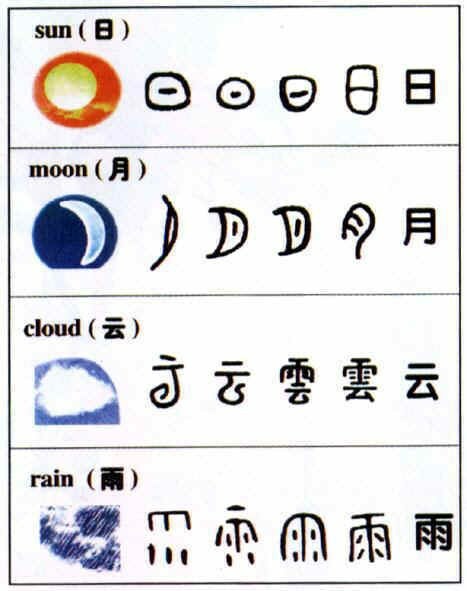 The learning is concentrated on Pinyin (Chinese Phonetics), writing stroke orders, Chinese characters structure and simple Chinese characters (pictographs and ideographs). The learning content is aimed to build a solid foundation for students to say and write Chinese correctly. Moreover, 5th Grade students learn simple sets of conversations, too. Flashcards with pictures, handout materials and Powerpoint files are used to introduce the concepts, while songs and games are used to prompt them to say and memorize the concepts. For Chinese cultural presentations, Powerpoint files are used, as well. Words, phrases, sentences and grammar are conveyed in every class. Three essential literacy skills-speaking, listening and reading are exercised in a routine manner. Students learn to communicate, comprehend and present in oral and written form on familiar topics by using high frequency words and phrases in the context of culture, connections and comparisons to their heritage culture and language. Also, students are exposed to Chinese culture and gain cross-cultural appreciation.